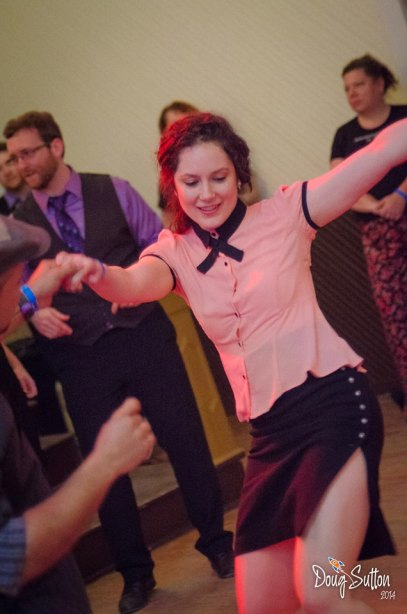 Seattle Blues Workshop & Dance Weekend! WHAT: Prior to our "Fabulous Friday Dance" at Om Culture, Flouer will teach an "Intro to Blues Texturing" lesson from 7:45-8:30pm (all levels, no partner needed, all are welcome). She will then co-DJ the mixed variety dance and late night blues & fusion sets, introducing us to even more wonderful music for our listening and dancing pleasure! 8:30-midnight: (or later, if folks are willing): Dance to a wonderful mix of swing, salsa, blues, ballroom, waltz, foxtrot, NC2S, WCS, and more, with Flouer and Ari co-DJ-ing! The focus will be on blues-based variety dance music from 8:30-10:30, with more emphasis on late night blues & fusion after 10:30pm. Flouer will also be available for individual questions throughout the evening! Om Culture, 2210 N Pacific Street, Seattle, WA (In the Wallingford neighborhood, just SW of Gasworks Park). Plentiful free parking on N Northlake Way (just across the Brook-Gilman Trail). . SESSION 1: "History of Blues Music & Movement" (All-Levels) A two-hour, 200-year journey through time with blues music & movement. In each session, we'll talk about the different kinds of blues music out there, and give you some very concrete ways to identify, appreciate, and dance to the wide variety of music you'll hear today. A) 2-3:00pm 'Groovin' vs Movin': There are 3 ways we have historically used spatial relationships on the dance floor. This class will help you be clear about the directions you take and how to navigate the dance floor. B) 3-4:00pm "Improvisational Connection": This class will push you out of your normal dance box! We will focus on blues connection from a kinesthetic and creative point of view, broadening our ideas of what we can use to create connection. 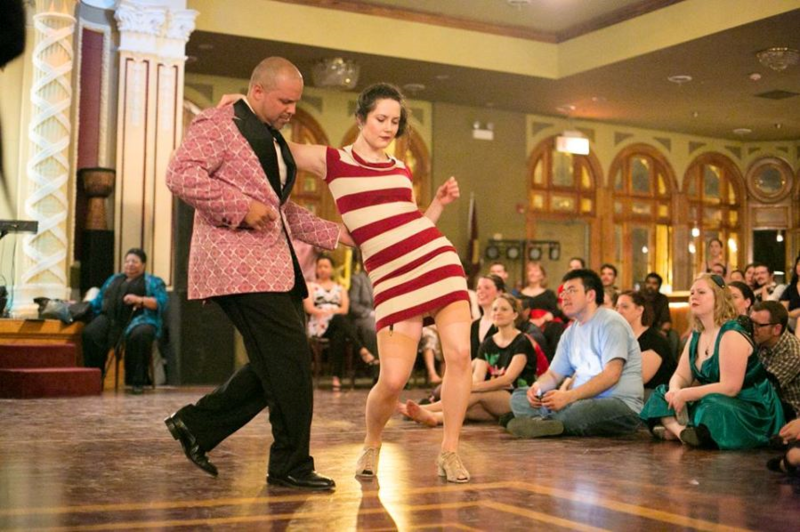 A) 10-11:00am "Ballroomin' Basics & Styling: Ballroomin' is the jazzy side of blues dance. It is a traveling dance generally done to slow big band music. This class will teach you the basics and some styling tips. B) 11-12:00pm "Classic Ballroomin' Moves: Building on your knowledge of the basics, in this class you will learn some classic Ballroomin' moves that will make you feel like you are floating on the dance floor. A) 2-3:00pm "Getting Funky - Musical Breaks & Easy Isolations: Isolations are an easy way to add your own personality to your dance without disrupting the flow of your partner. We'll get down with our bad selves and then we'll talk about how to easily fit them to the music. B) 3-4:00pm "Fancy Feet, Heels & Toes": Let's show off just how fancy our feet can be by seeing how many fun & funky things we can do by using our heels and toes. These can be challenging- but are a great addition to your solo & partner dancing!